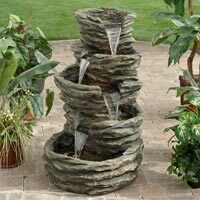 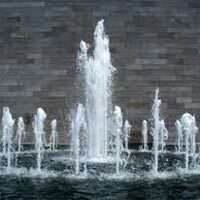 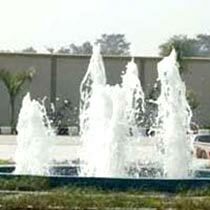 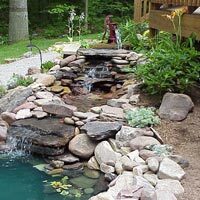 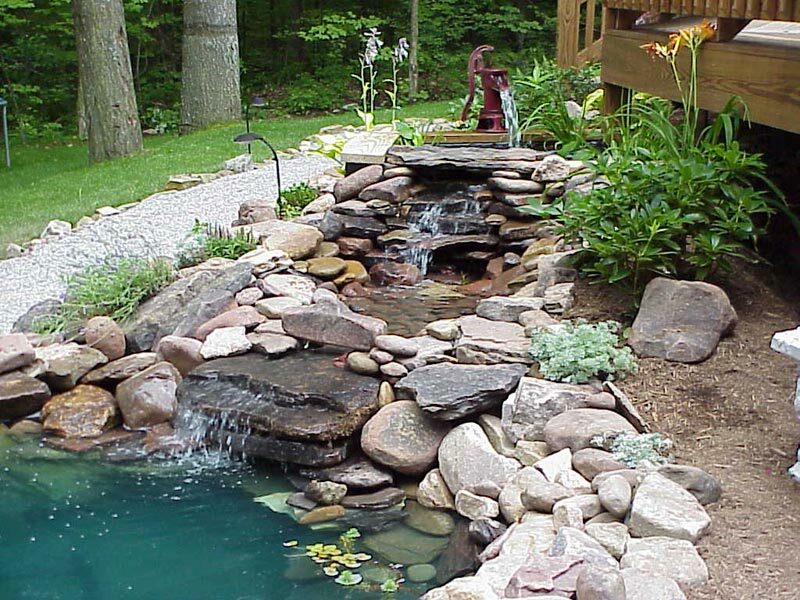 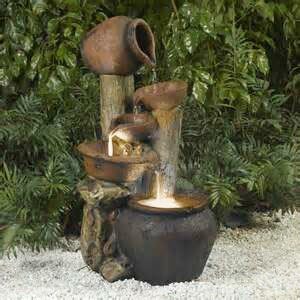 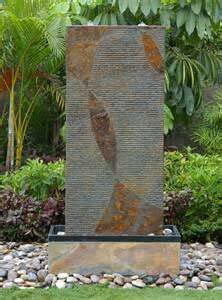 We are a surpassed Water Fountain Construction Service Provider in Delhi, India. 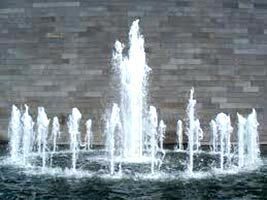 Let it be commercial or non-commercial place, we can design Water Fountain for both. 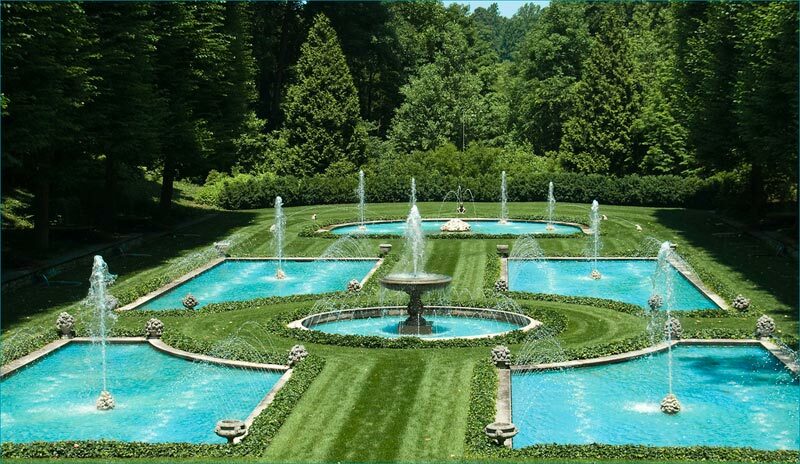 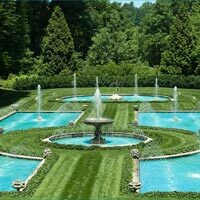 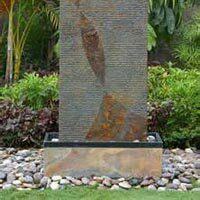 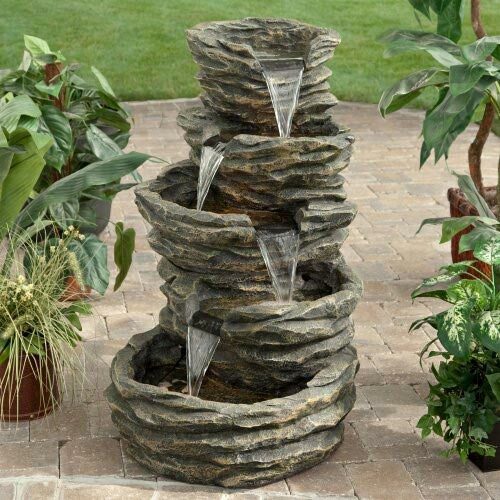 We are backed by engineers who have rich experience in fabricating diverse kinds of fountains such as drinking fountain, musical fountain and so on. 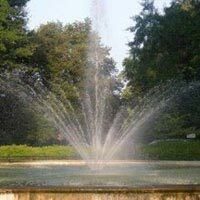 Our Water Fountains are designed in such a way that a splash pad or spray pool allows city residents to enter, get wet and cool off in summer. 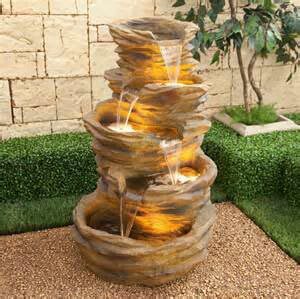 Creative designing and low maintenance, are the chief factors which is why our Water Fountains are acknowledged amongst the clients. 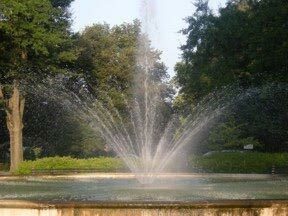 Our Drinking fountain offers clean drinking water in parks, public buildings and public spaces. Developed making use of colored light, recorded music and moving jets of water, our Musical Fountains are managed by a computer for spectacular effects.